✔️ Recommended by the phone manufacturer. ✔️ Instant and completely anonymous. 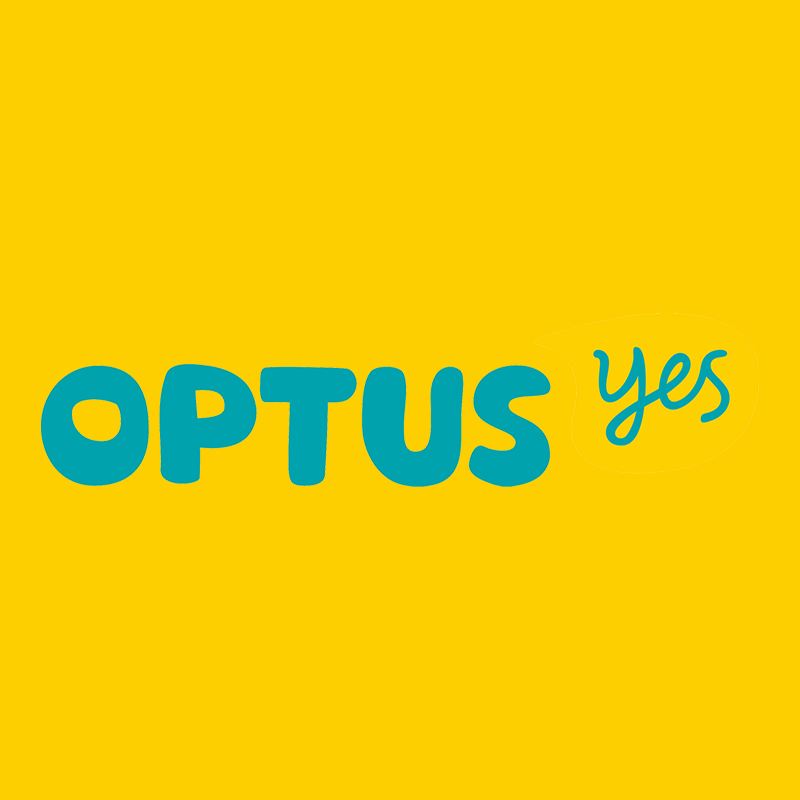 This service will give the unlock code only for all devices and models locked with Optus in Australia.